When you’re looking for locks rekeying professionals in Goodyear, call Goodyear Locksmith 24 for fast, reliable and the most professional rekey locks service. 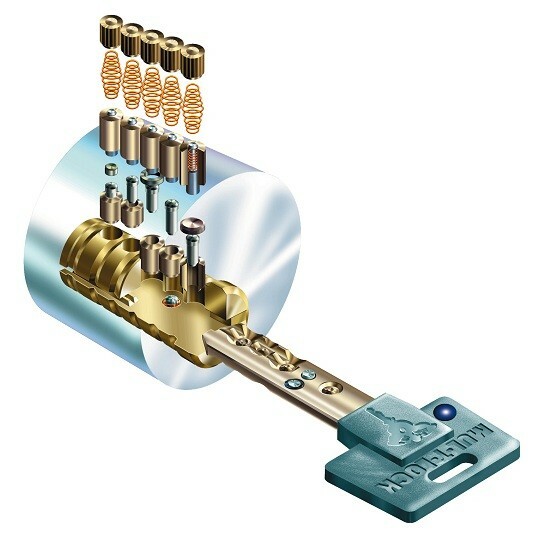 Our technicians have huge experience rekeying all types of locks and we also offer auto lock re-key services. Rekeying your locks can be a smart choice when you want to increase the security of your home, business, office, or vehicle. We use modern equipment and tools to change the inside of the locks so the old keys no longer work. If you think your safety and security have been compromised in any way, call our rekeying locksmiths in Goodyear Arizona to take care of all your lock rekeying and security needs. Call us at (623) 742-2440. Do you need to Rekey your Locks? 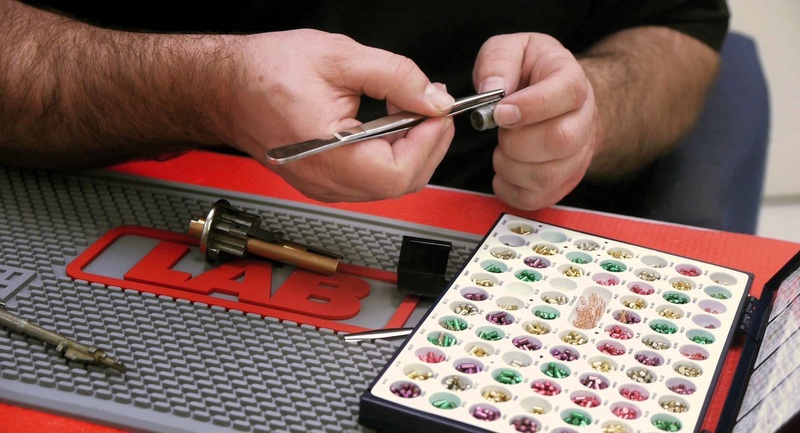 We offer Quick & Professional Rekeing Locks Service! Rekey your locks can be a better option than replacing your locks completely because rekey typically cost less and the job can be completed relatively quickly. However, any type of defective lock will need to be replaced. Are you worried about the security at your property? Our lock and security professionals can provide you with a variety of options when you are concerned about the safety and security of your home, office, vehicle, or other property. Give our Goodyear locksmiths a call for all types of lock rekeys and other lock and key services. Best Rekeying Locks Service in Goodyear! Goodyear Locksmith 24 has been servicing residents, business owners, and companies throughout Goodyear AZ area for more than a decade. We’re a professional locksmith in Goodyear and are among the few locksmiths to guarantee fast arrival times. When you need locks rekeyed or locks serviced, we’ll make sure a technician is at your location in 25 minutes. We work very hard to deliver high-quality work and will make sure the job is done right the first time. Our skilled technicians have extensive experience working with a variety of different types of locks and can re-key any lock quickly and efficiently. We offer some of the most competitive rates for rekey service in the area and will always show up to your location on time!